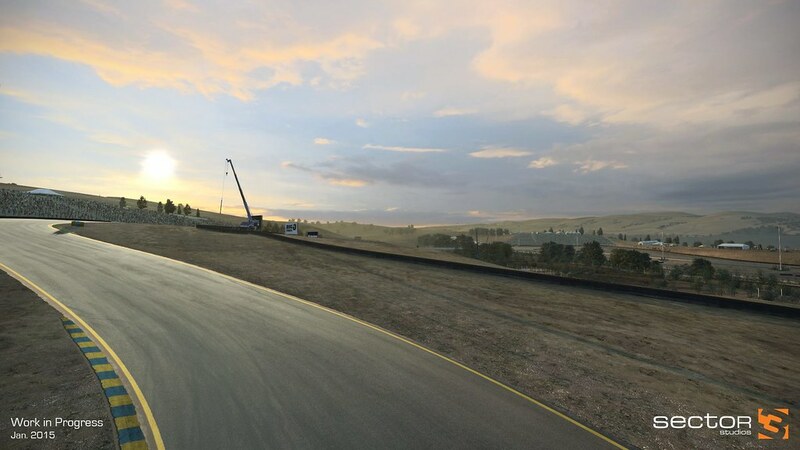 Sector3 Studios is currently working on a new car to join the GTR2 class in RaceRoom Racing Experience. 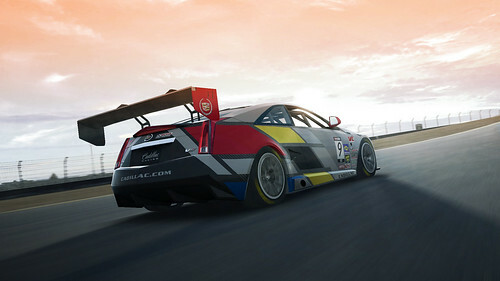 The Cadillac CTS-V will be a welcomed guest when joining the already available machinery in R3E. 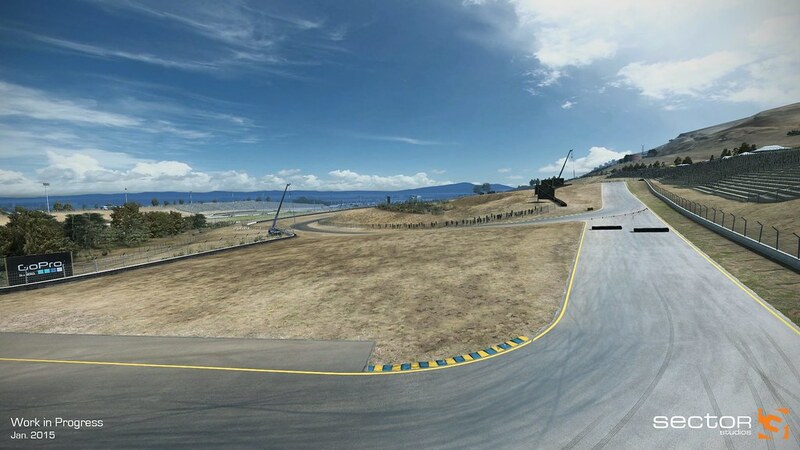 In the included preview video, we can watch Sector3 staff member Georg Ortner perform a lap in the WIP Cadillac CTS-V at the Sonoma Raceway. 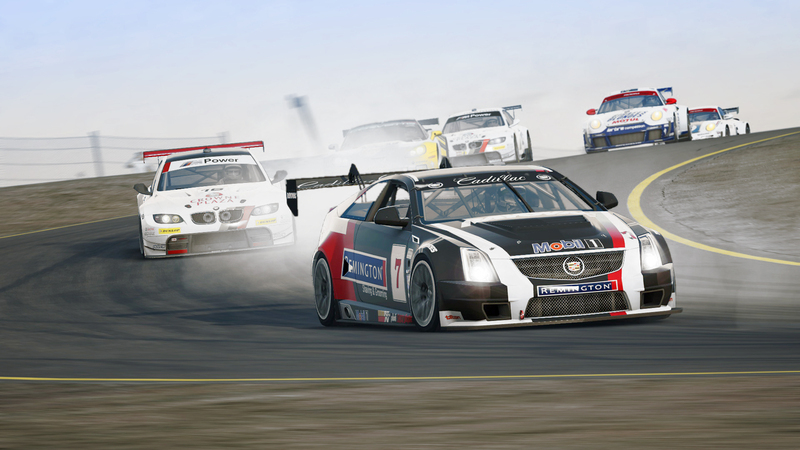 The development team also announced that the whole RaceRoom Racing Experience GTR2 class will get a physics update. 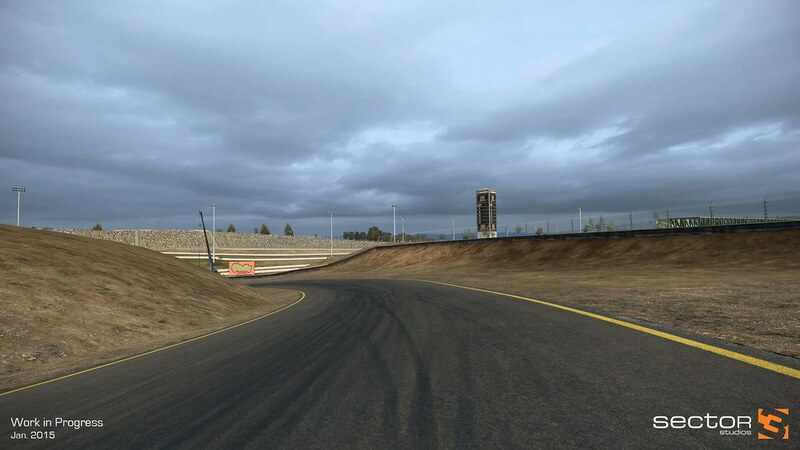 Marko Hartikainen is working on bringing the physics to the current standards. Furthermore, the choice of liveries will be expanded, providing a more immersive grid. 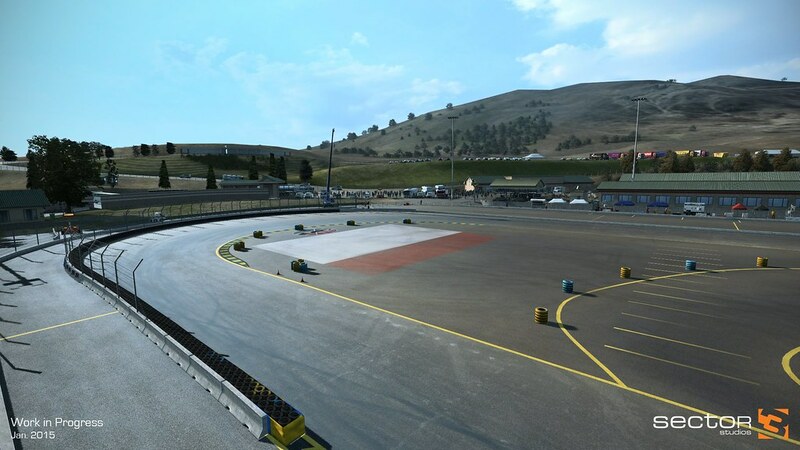 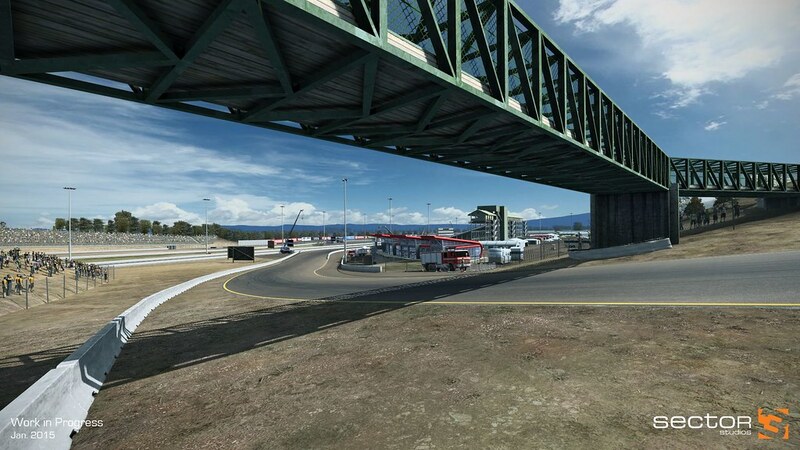 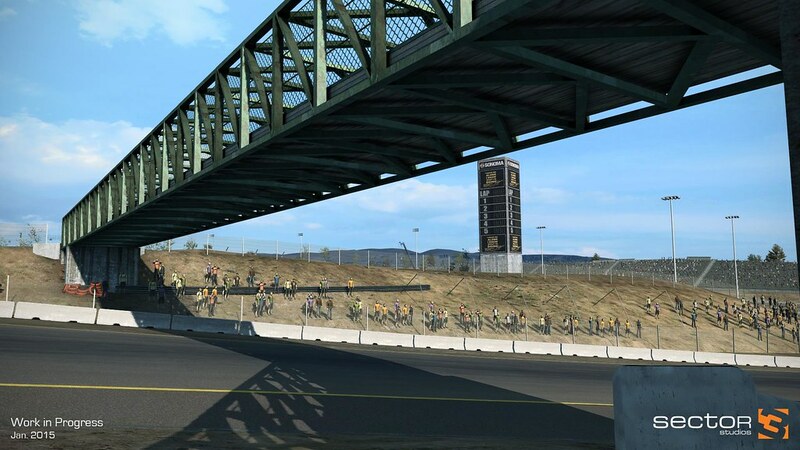 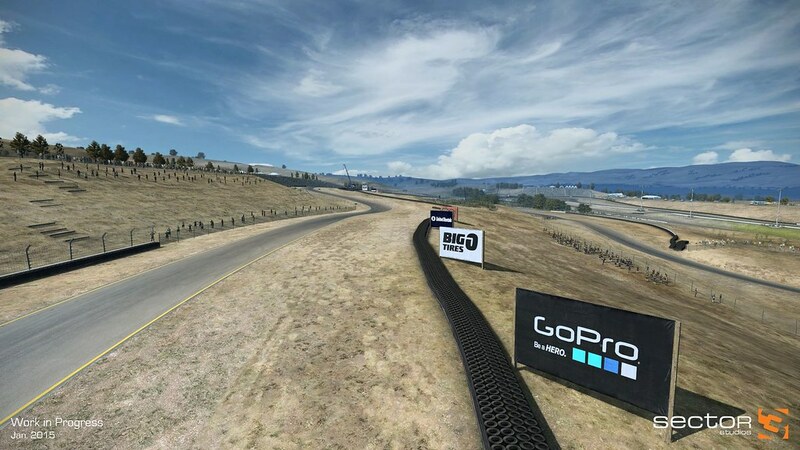 In the meantime, Wojtek Kedzierski is finalizing the Sonoma Raceway track. 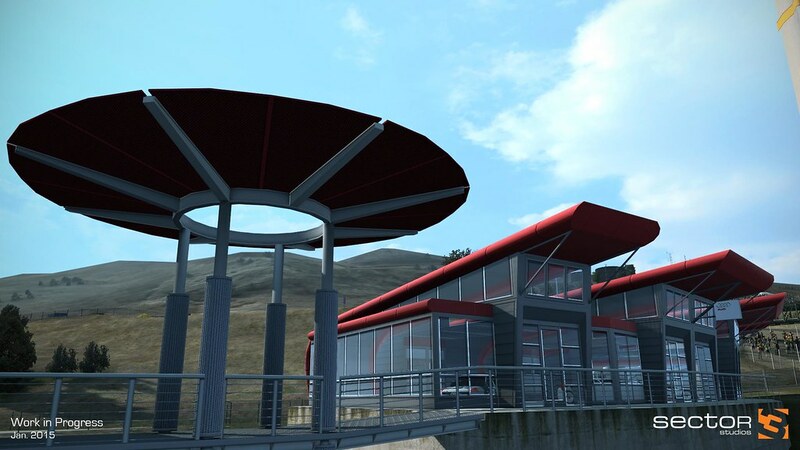 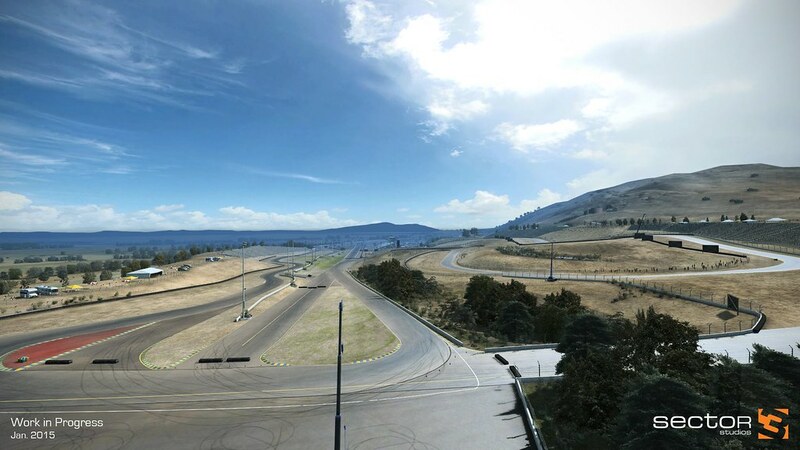 As we could already see in previously released screenshots this highly detailed version of the track can be counted as one of the best versions out there. 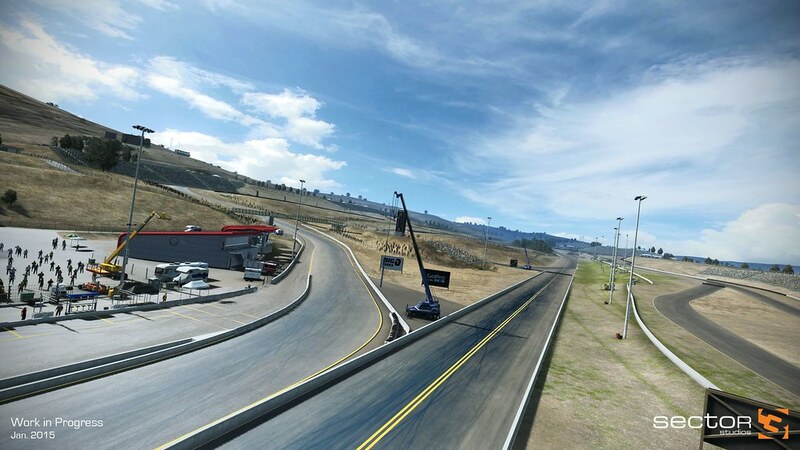 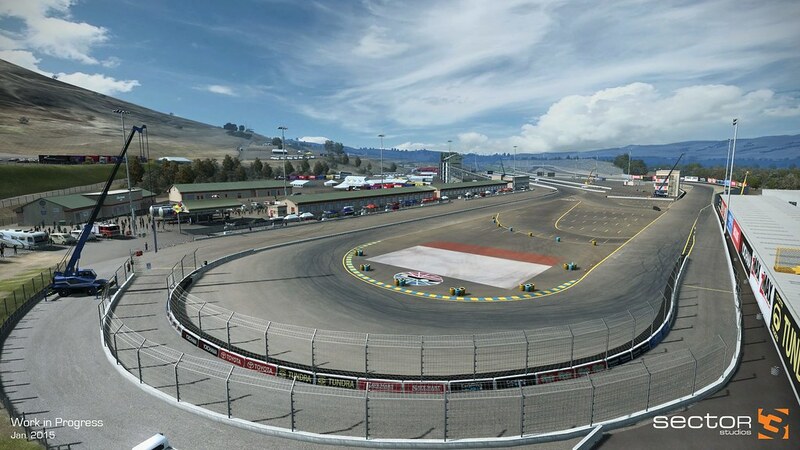 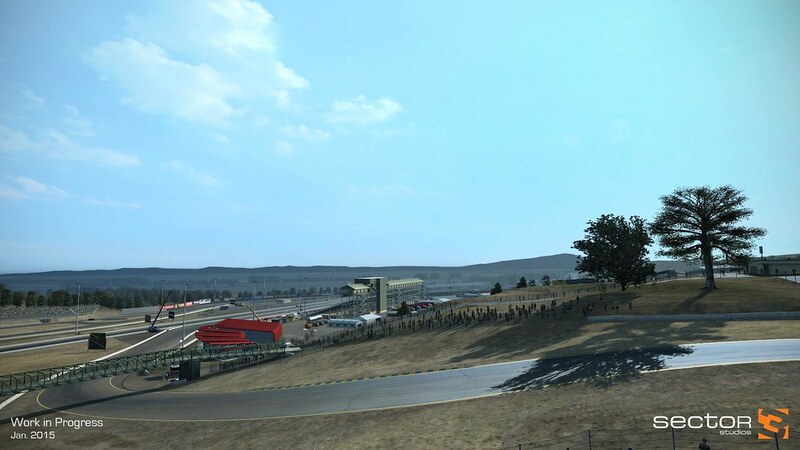 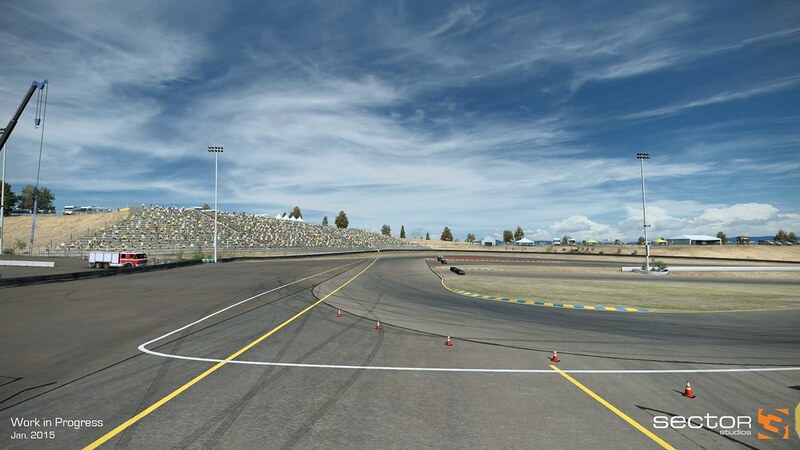 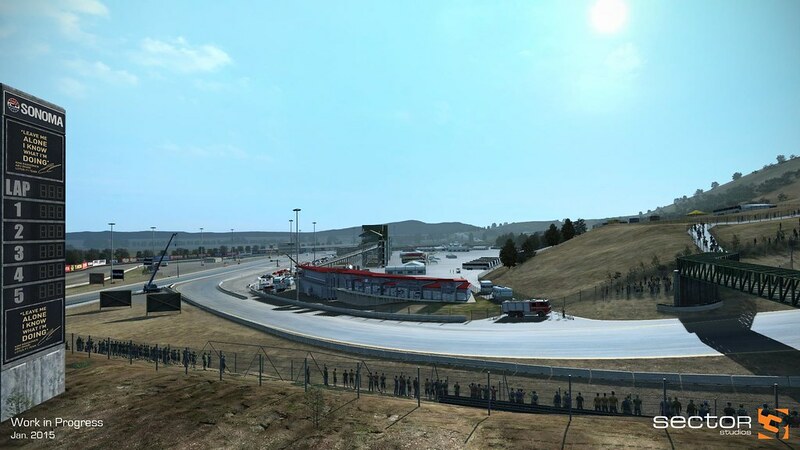 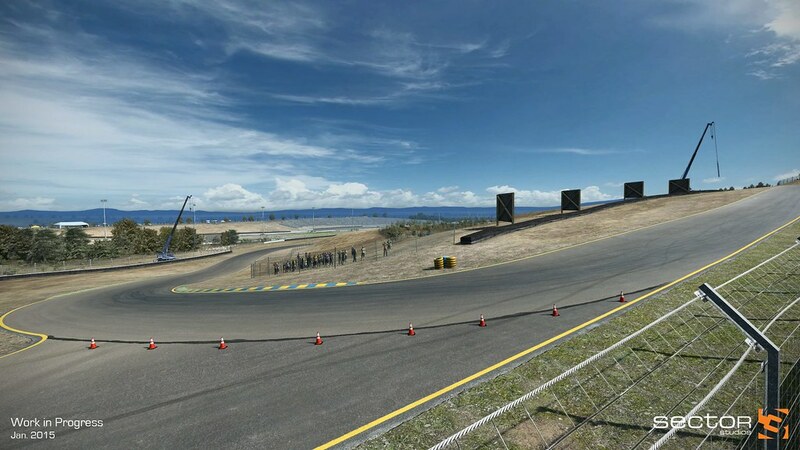 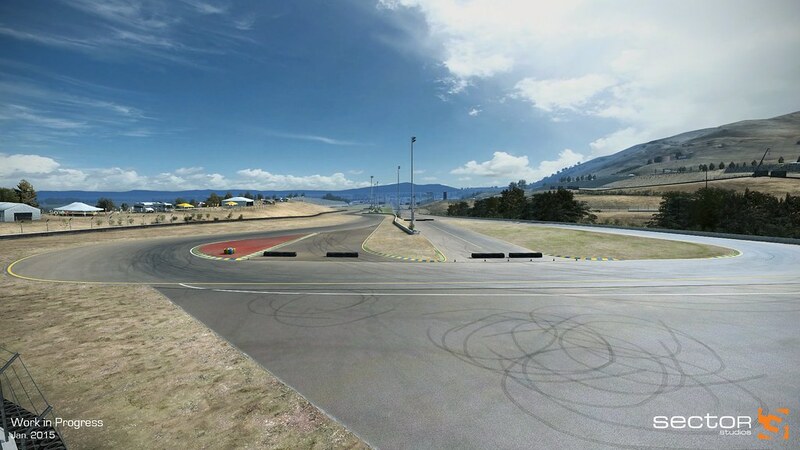 Sonoma Raceway, formerly Sears Point Raceway and Infineon Raceway is a 4.06 km / 2.52-mile road course and drag strip located on the landform known as Sears Point in the southern Sonoma Mountains in Sonoma, California, USA. 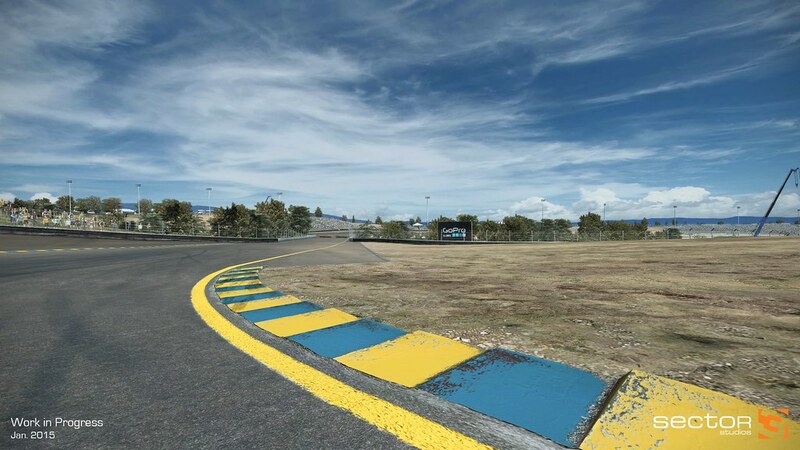 The track features 12 turns on a hilly course with 49 m / 160 feet of elevation changes.